Aortyx was founded in October 2018. 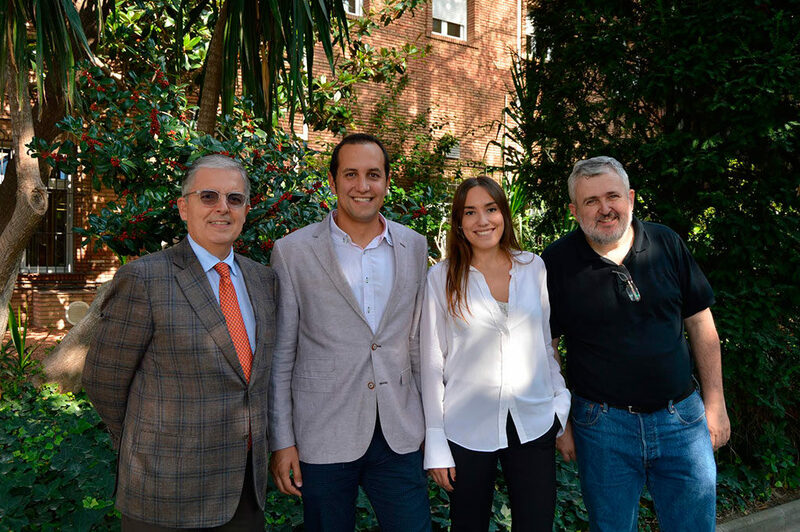 Co-founders are Dr. Jordi Martorell, Ms. Noemí Balà, Dr. Vicenç Riambau and Dr. Salvador Borrós. Aortyx aims at bringing hope to aortic diseases patients by delivering novel therapies that change their lives.